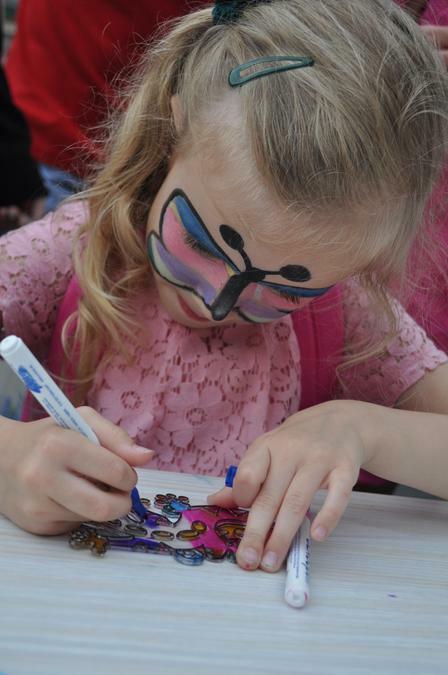 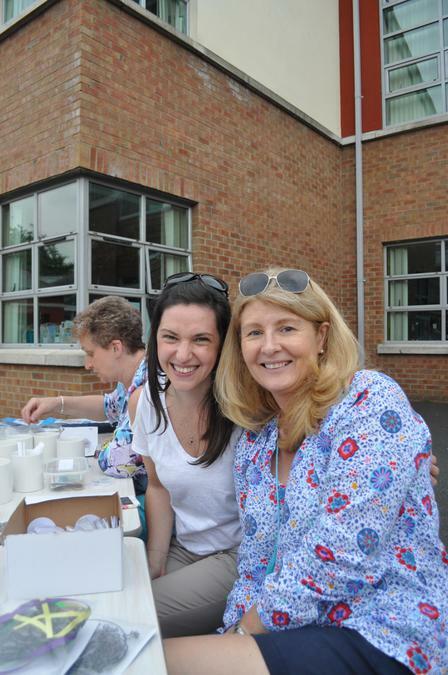 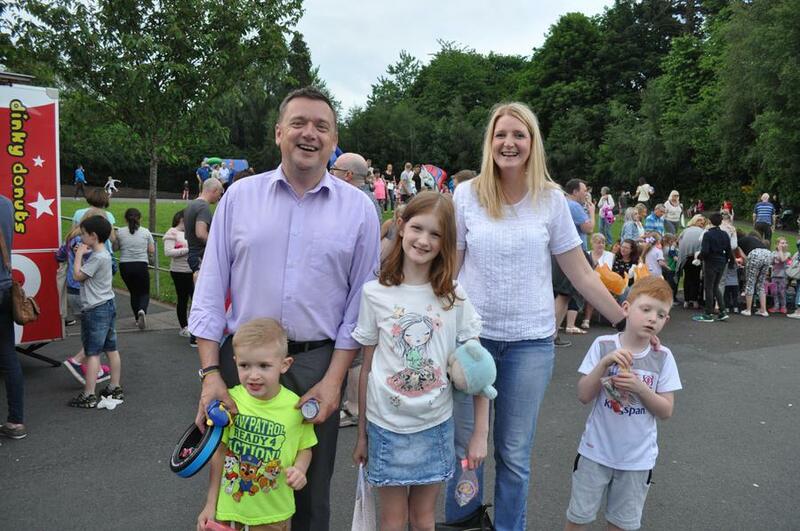 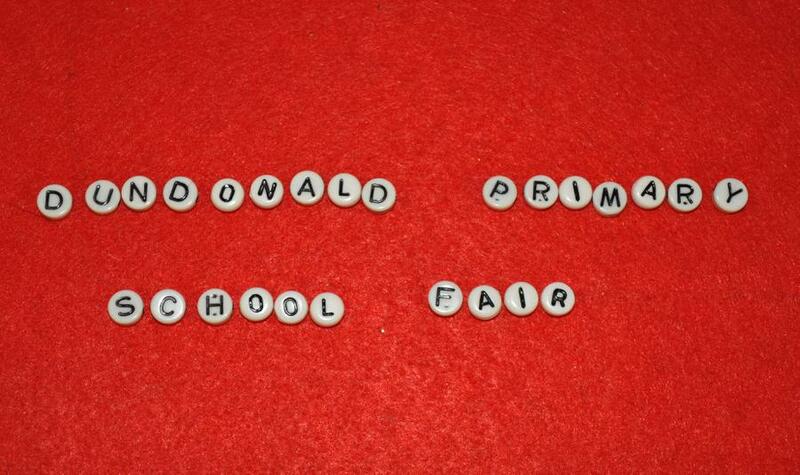 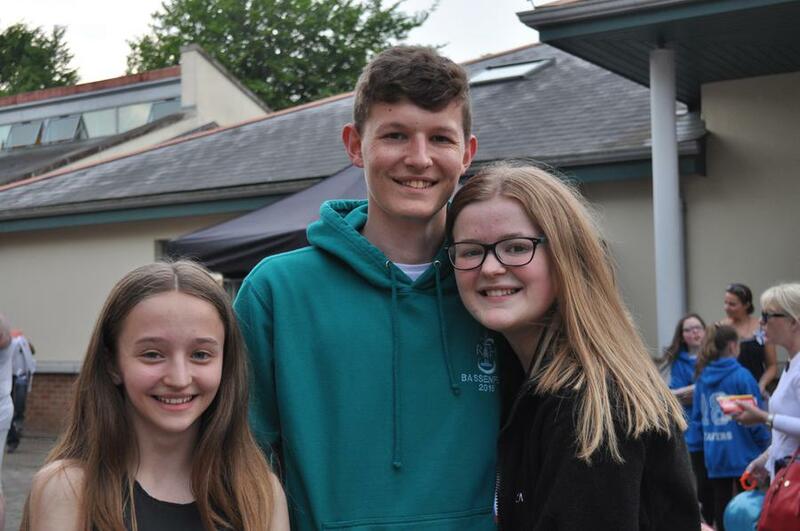 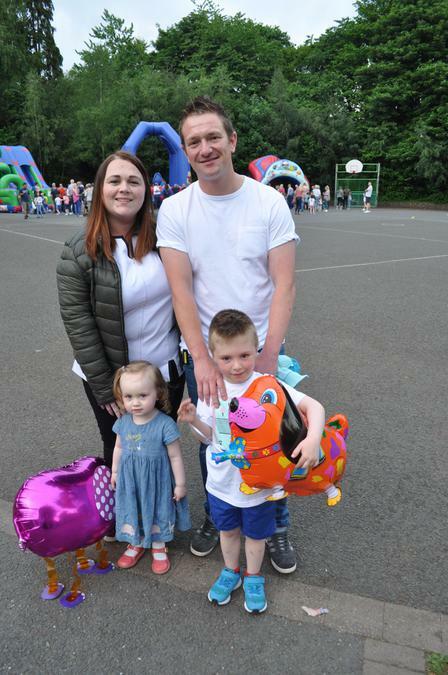 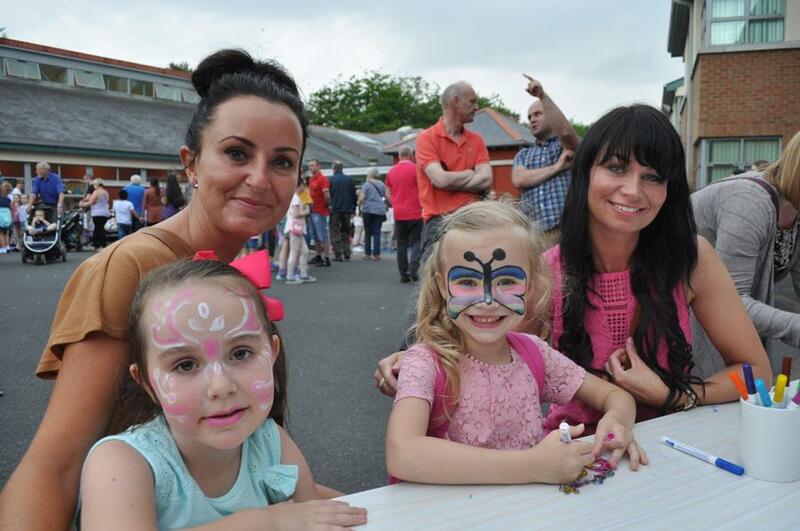 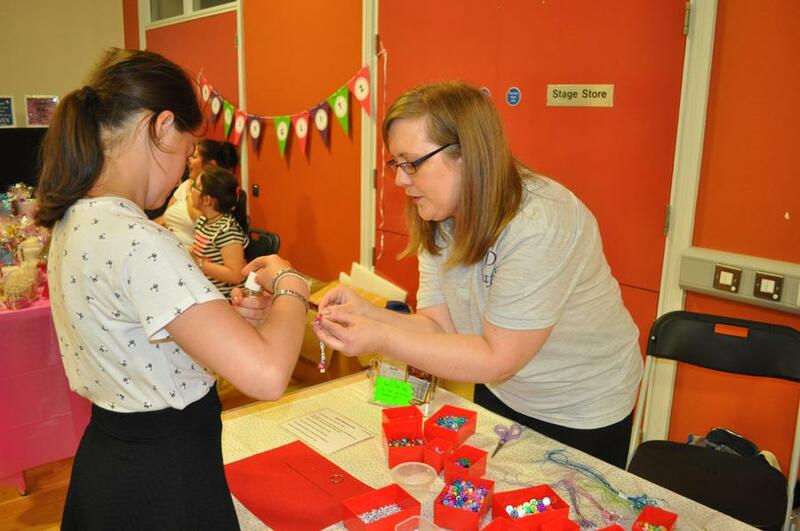 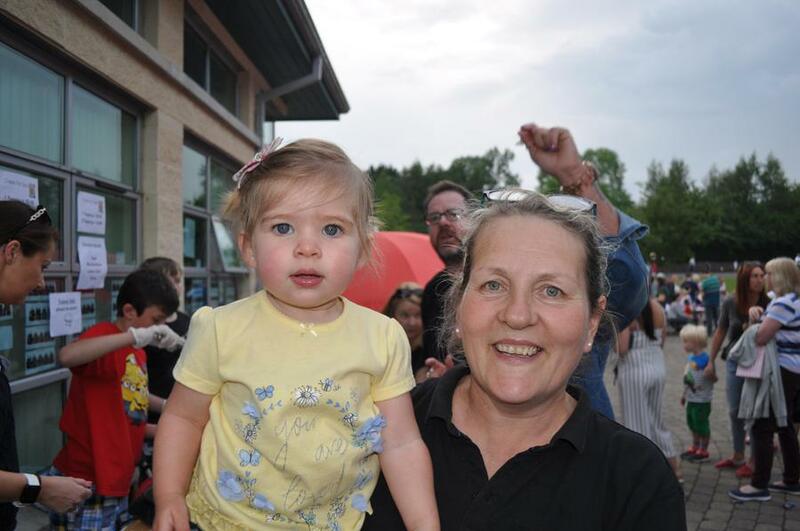 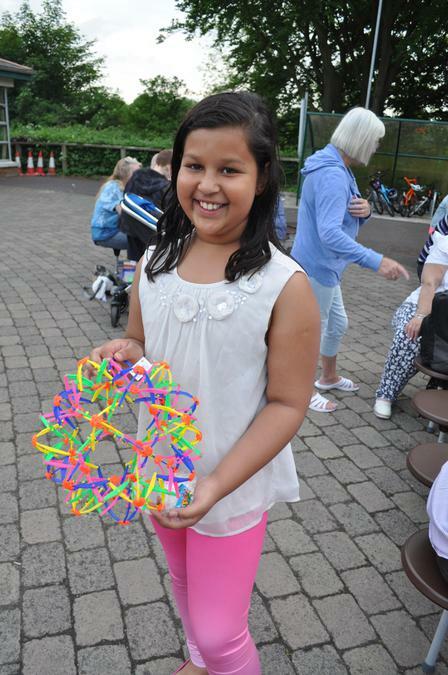 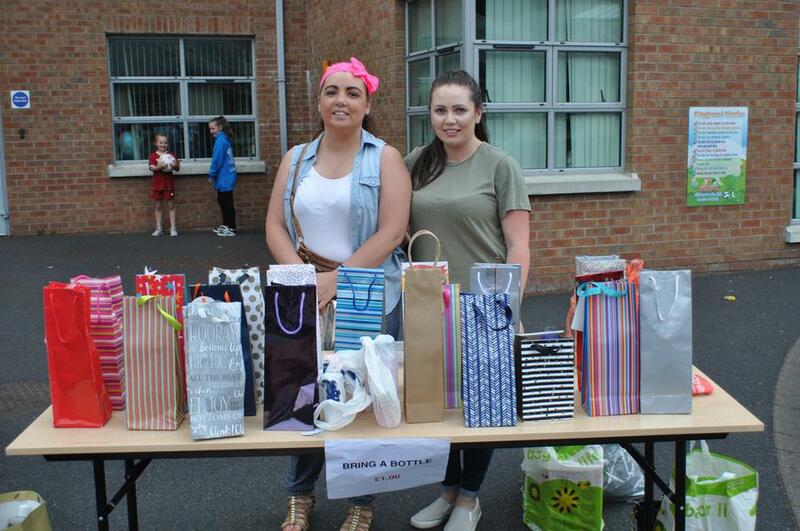 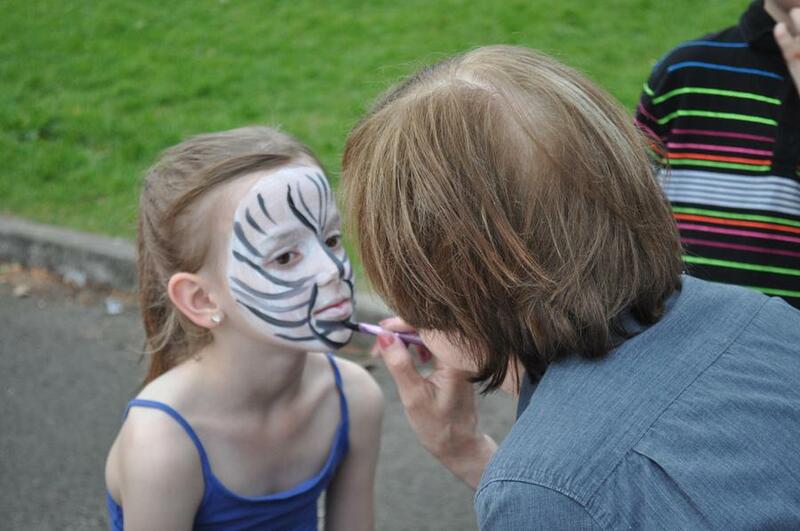 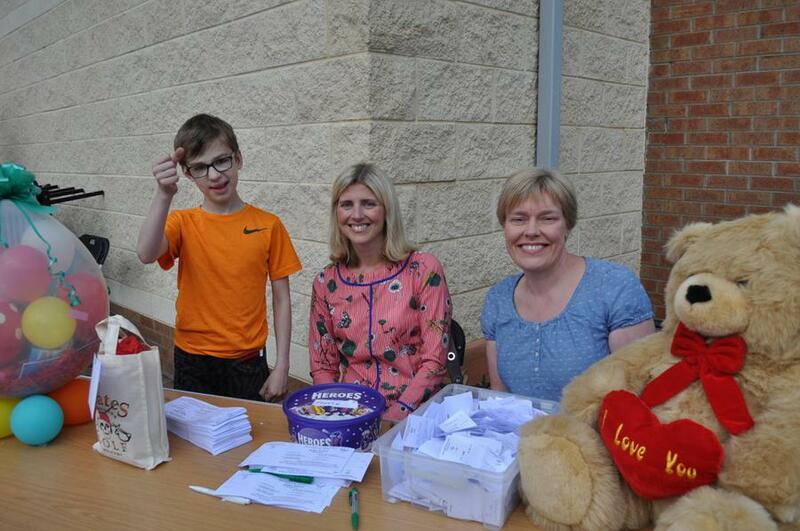 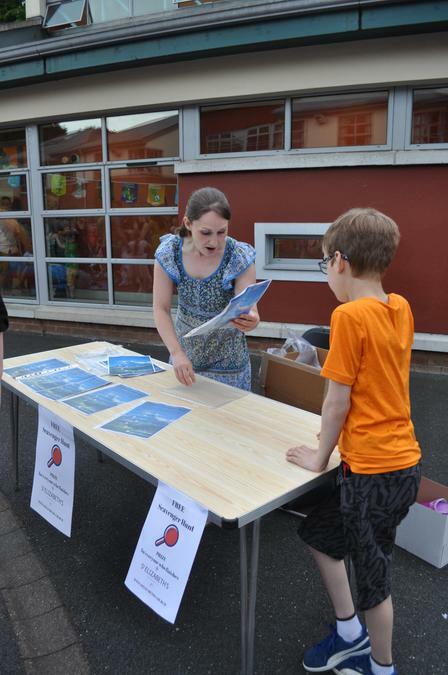 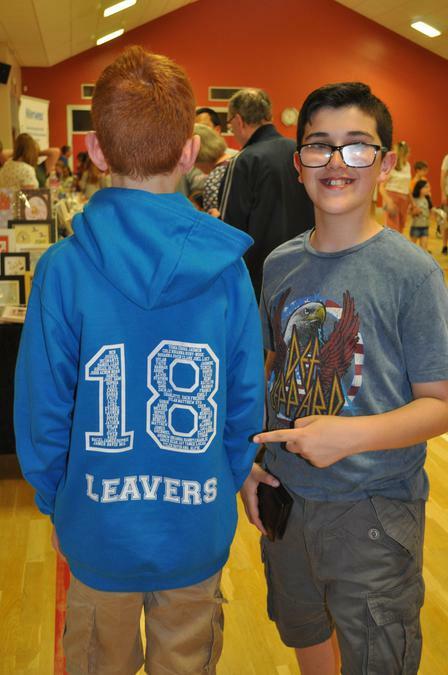 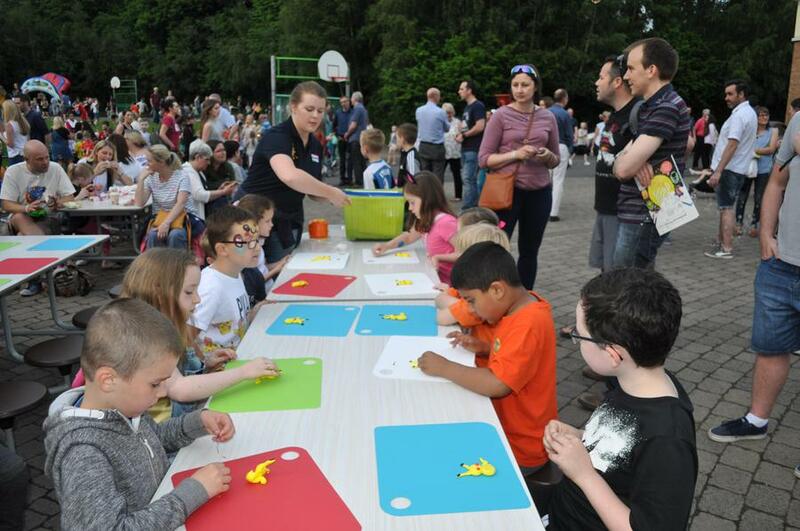 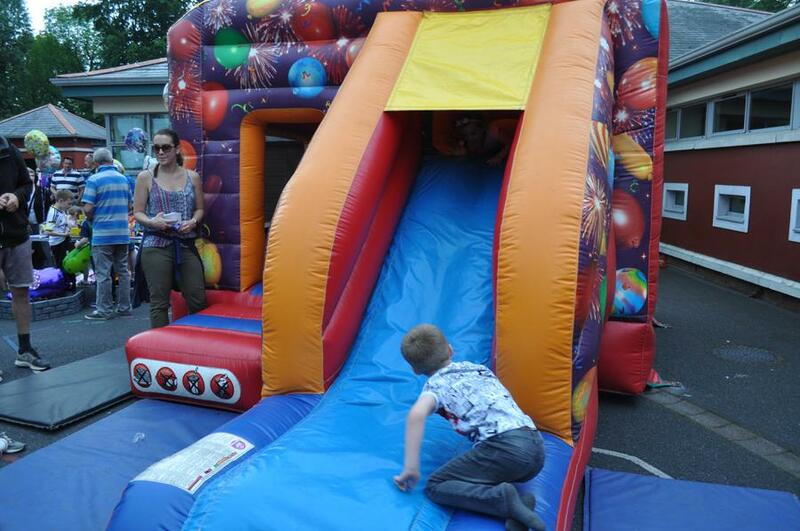 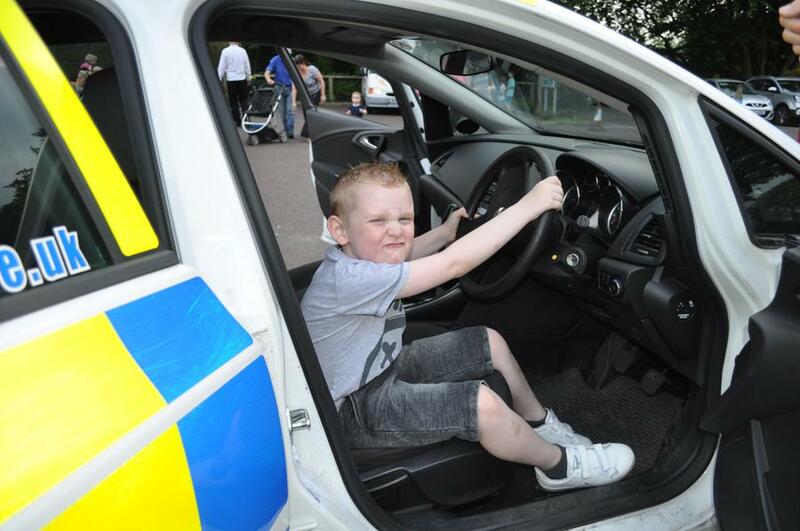 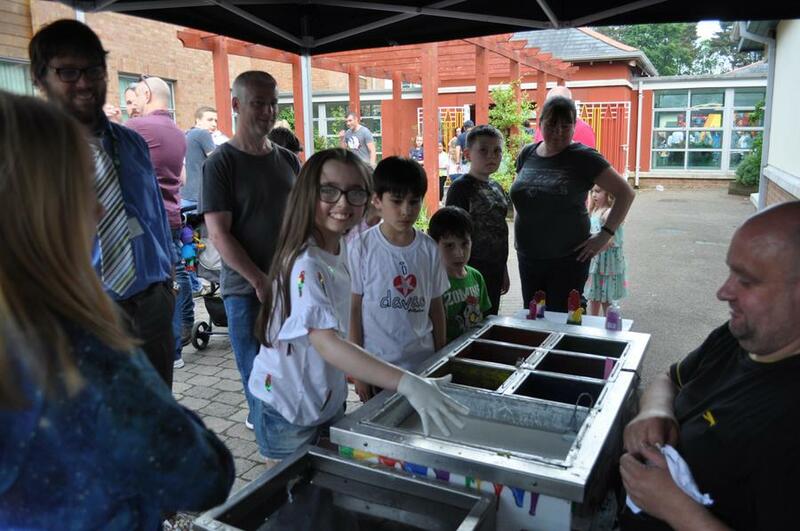 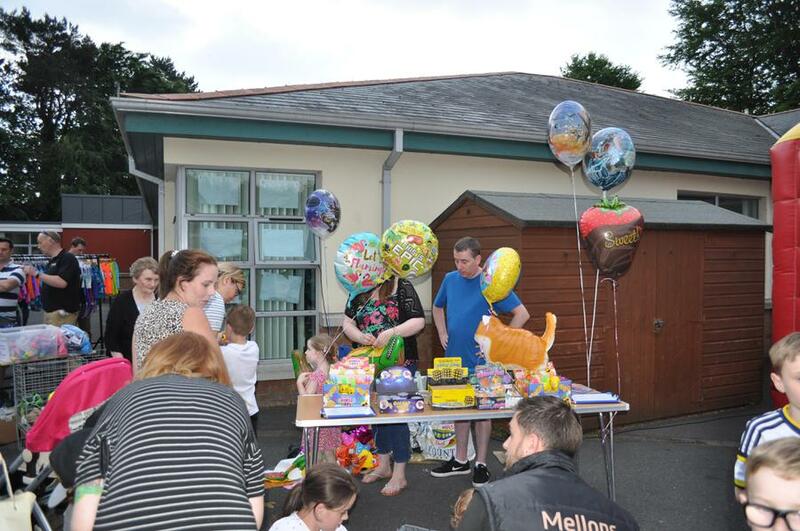 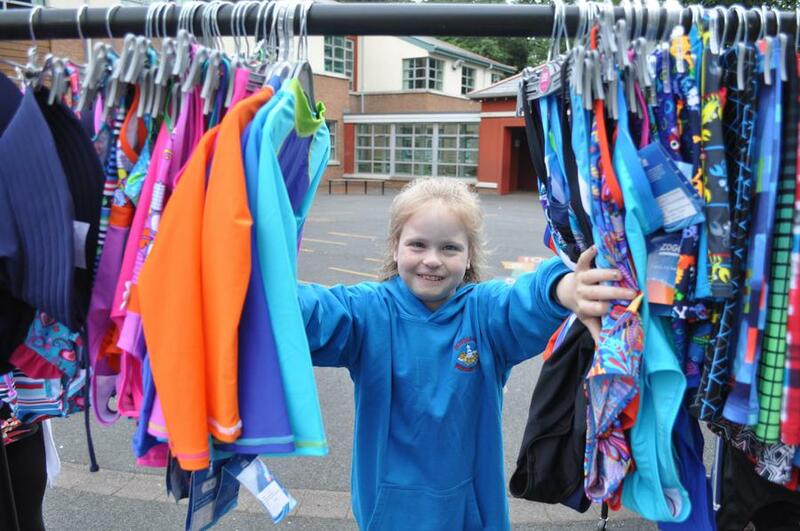 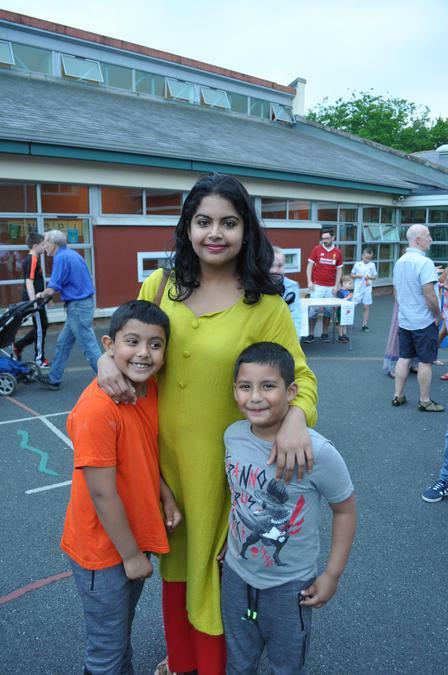 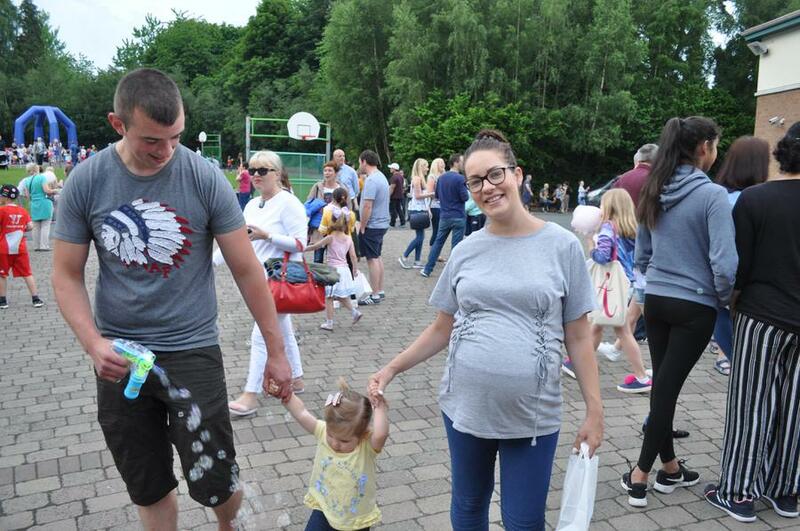 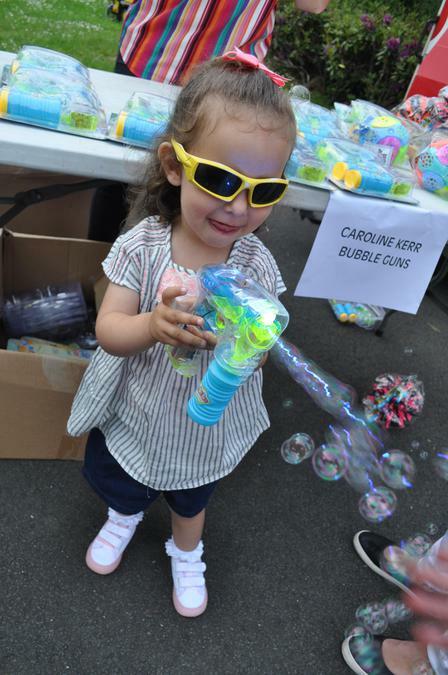 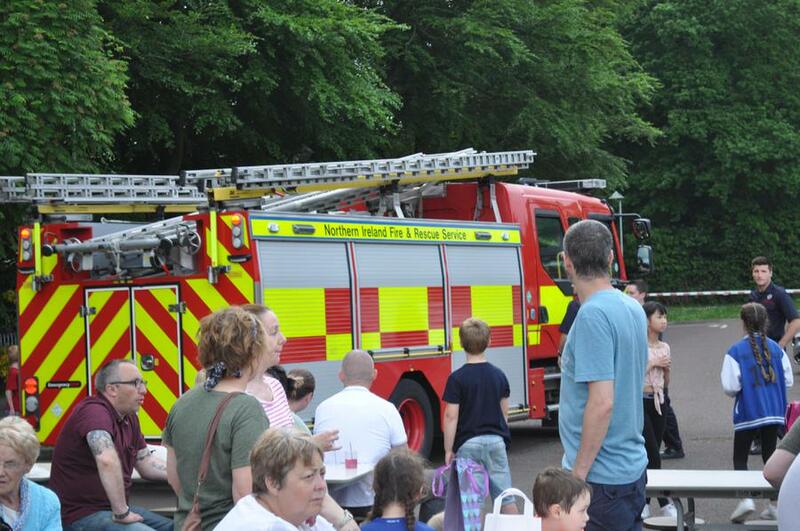 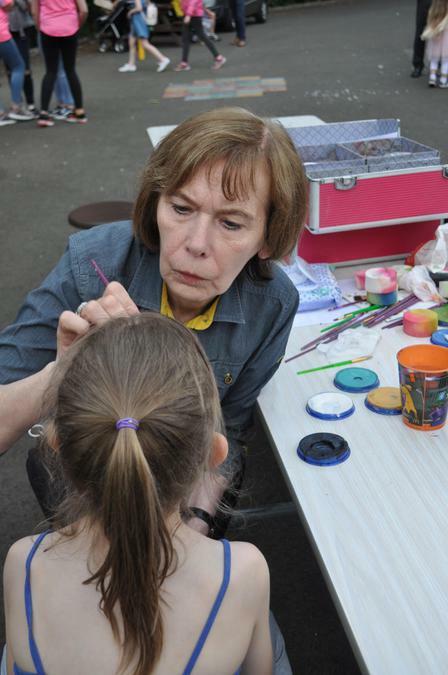 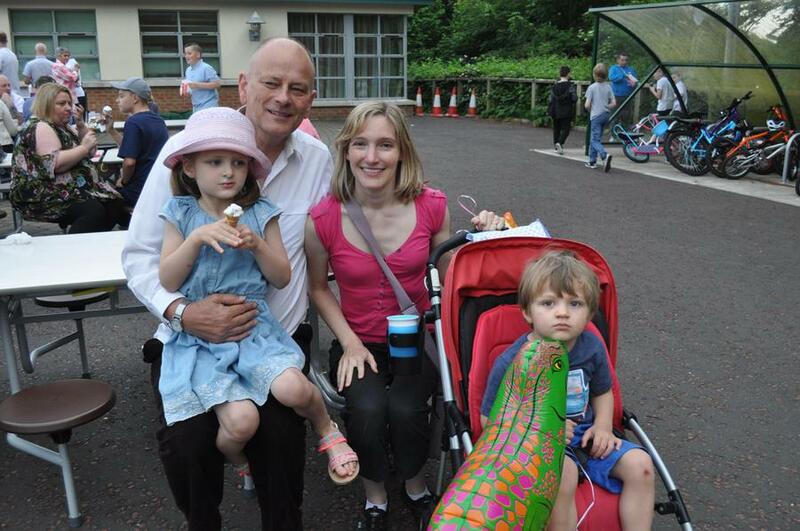 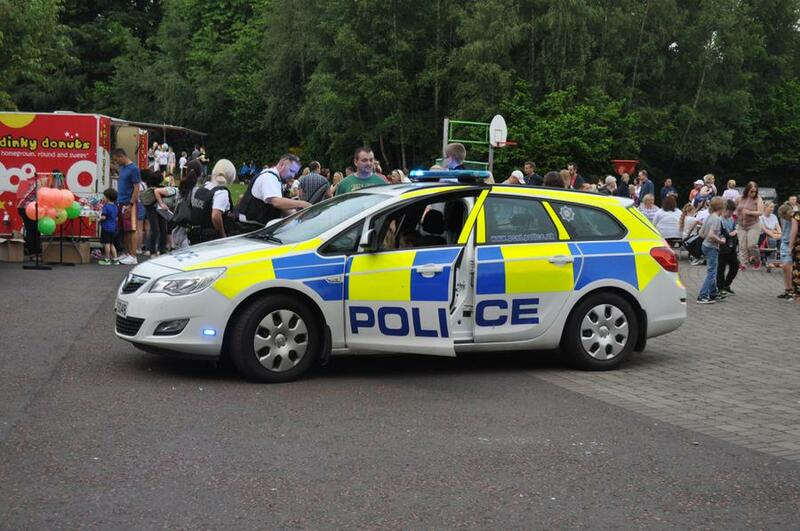 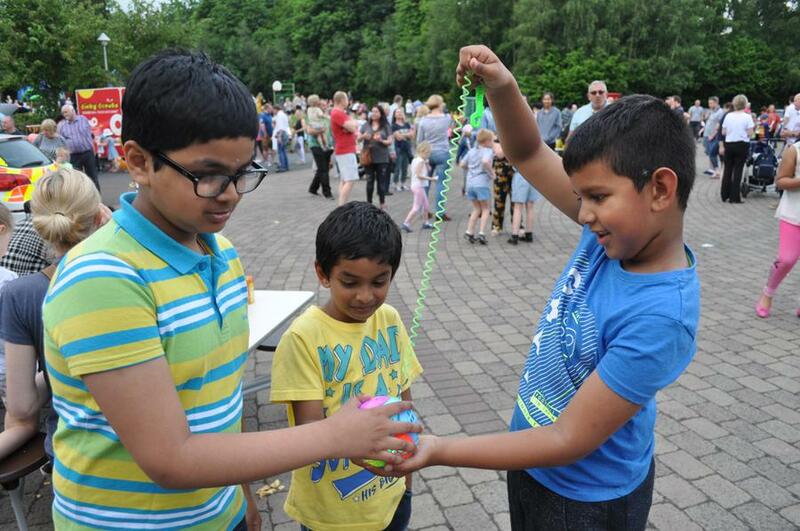 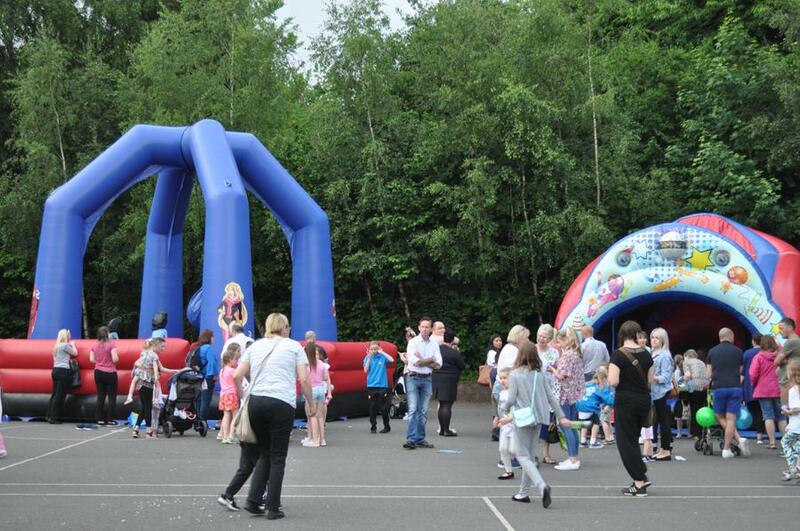 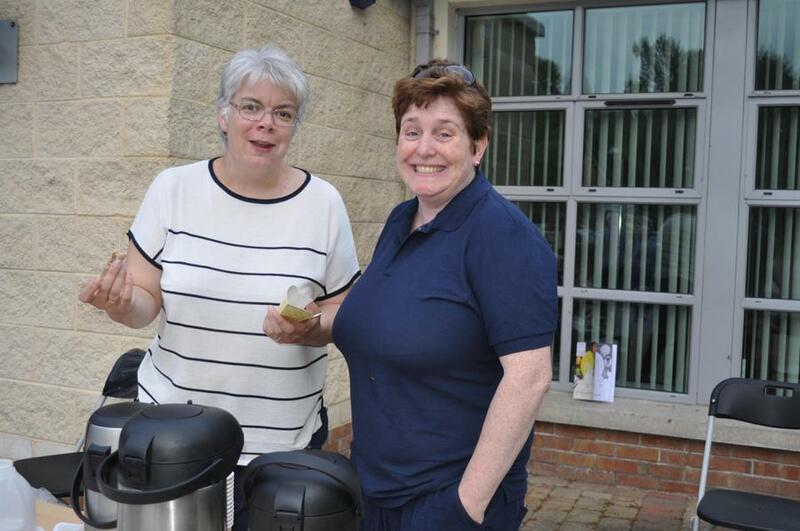 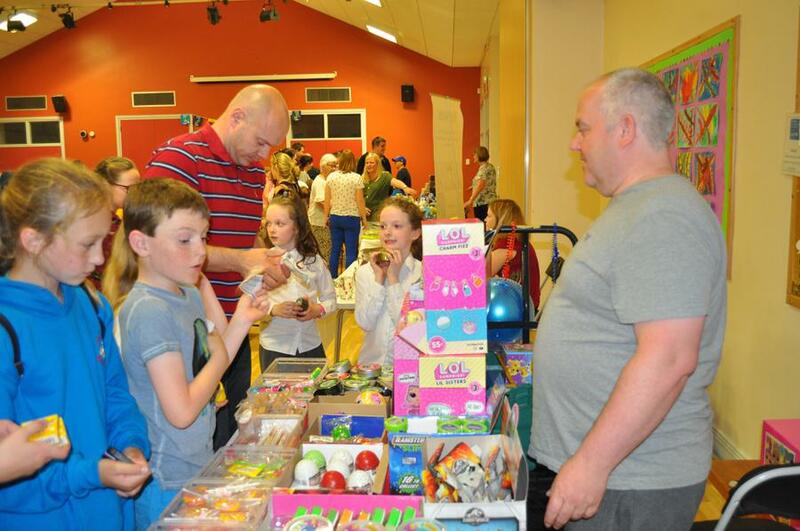 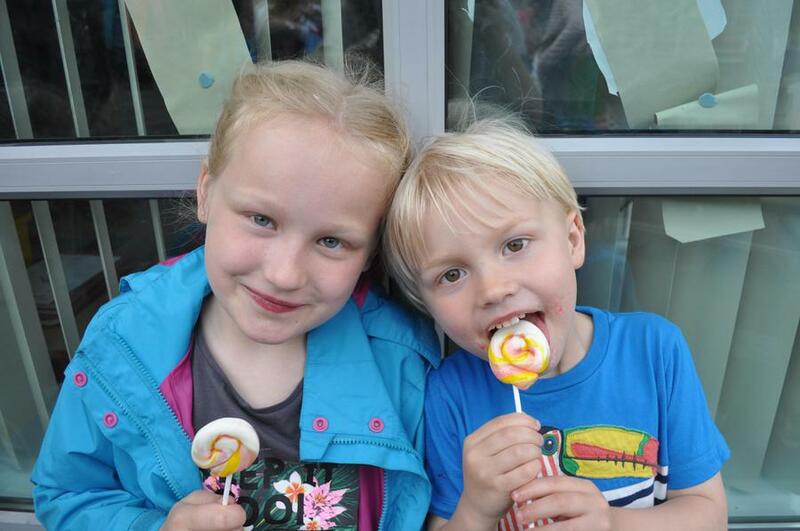 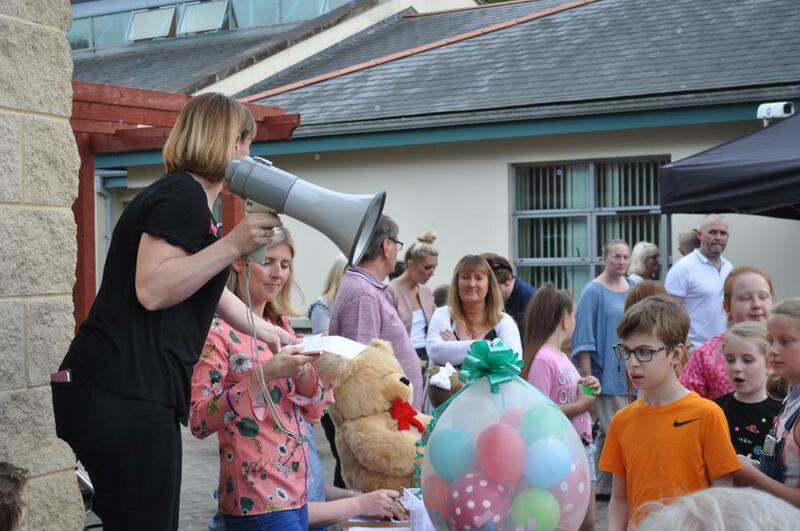 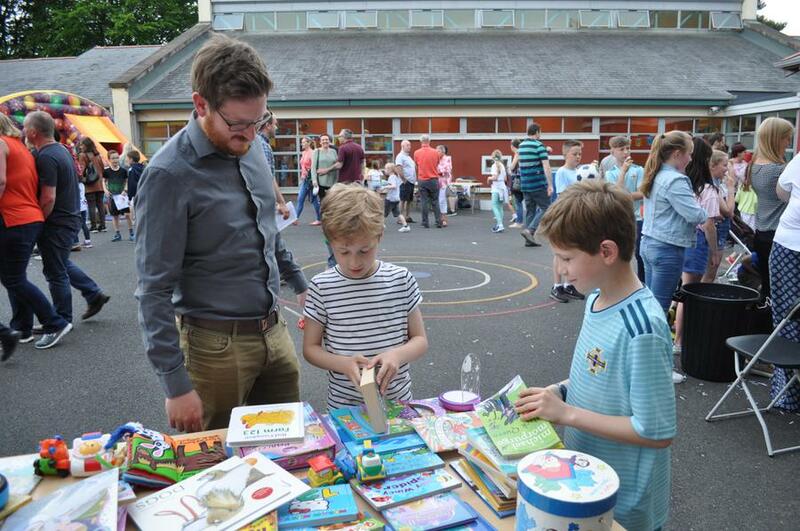 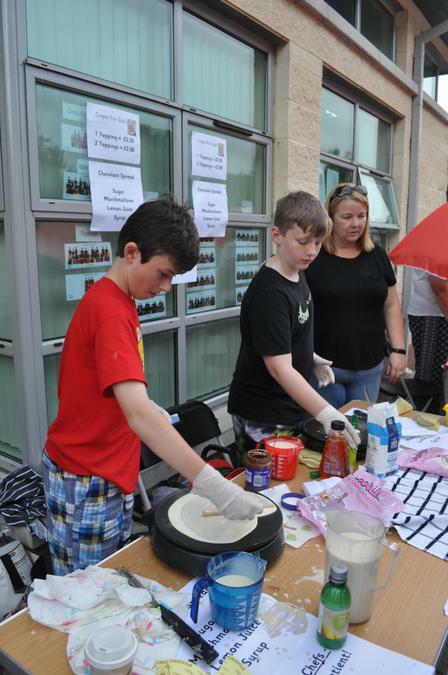 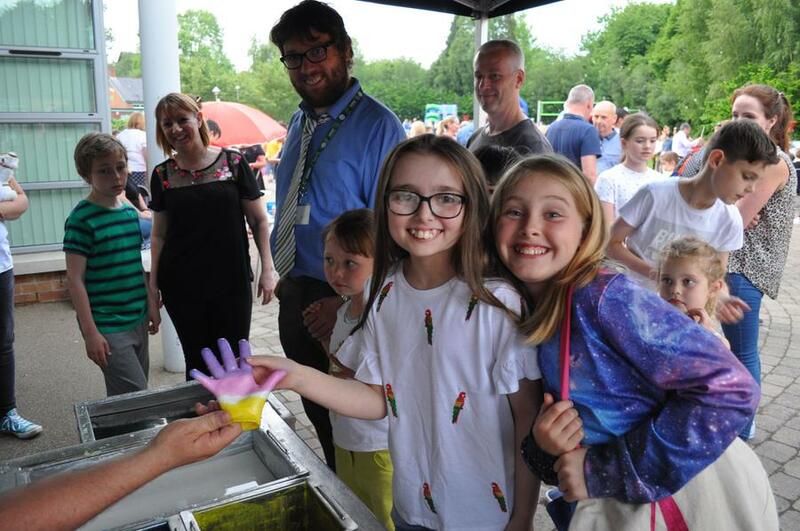 On Friday 1st June 2018, Dundonald Primary School and Nursery unit hosted the annual school fair in partnership with the PTA. 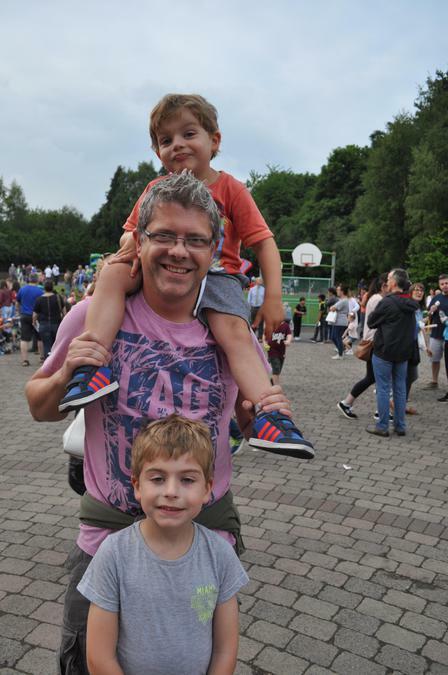 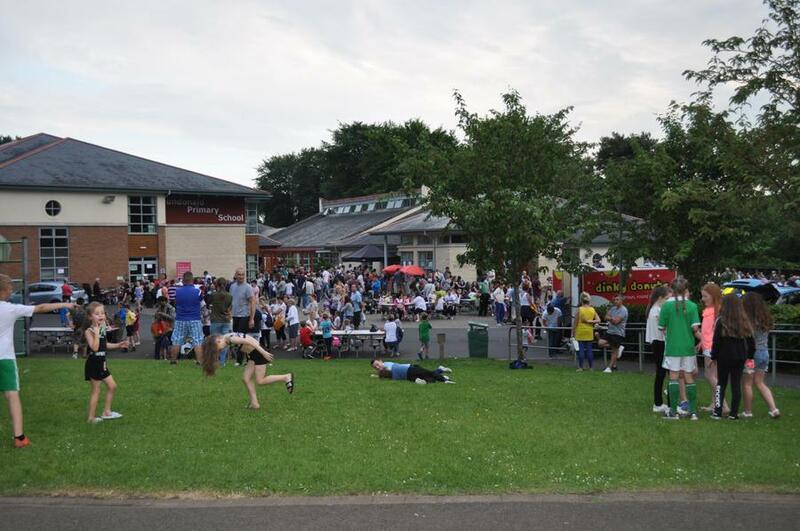 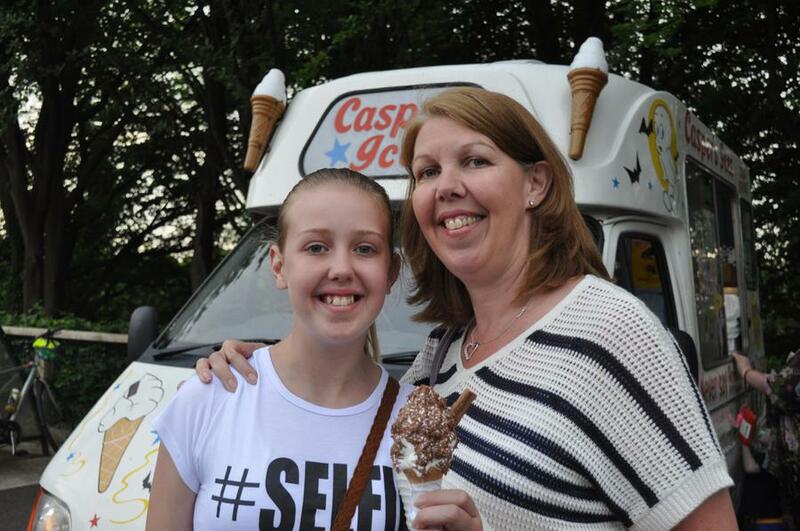 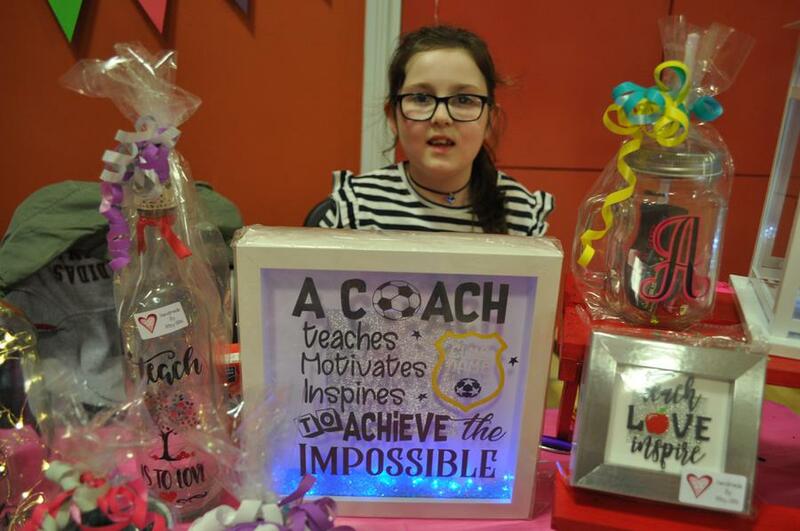 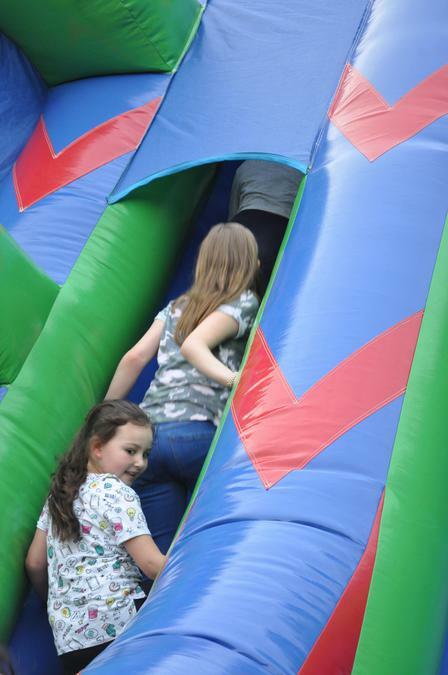 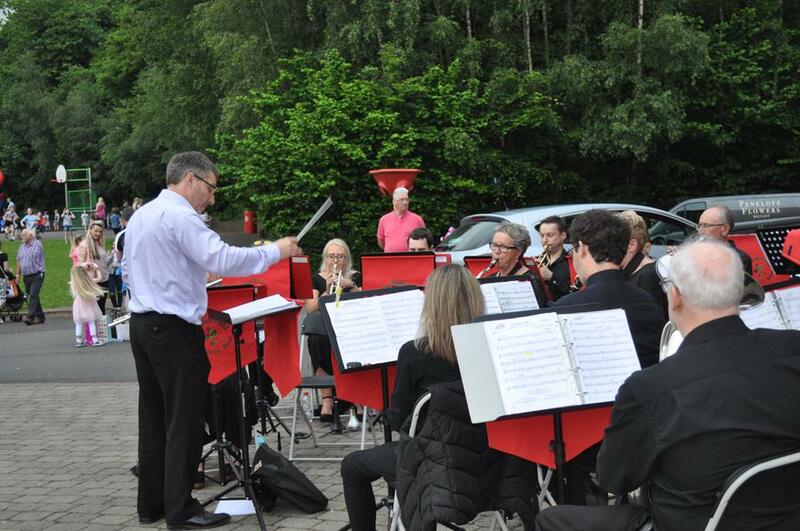 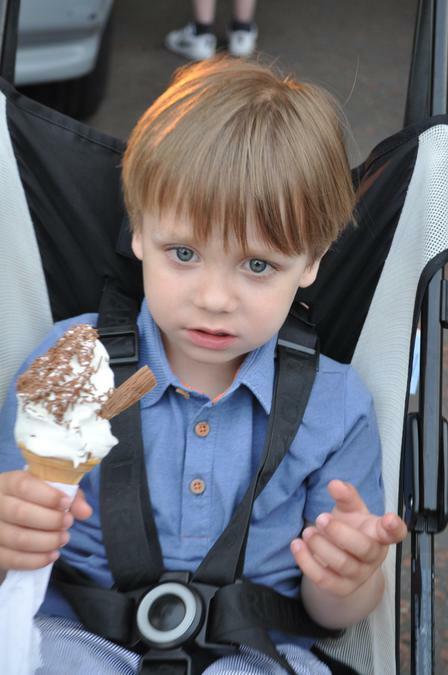 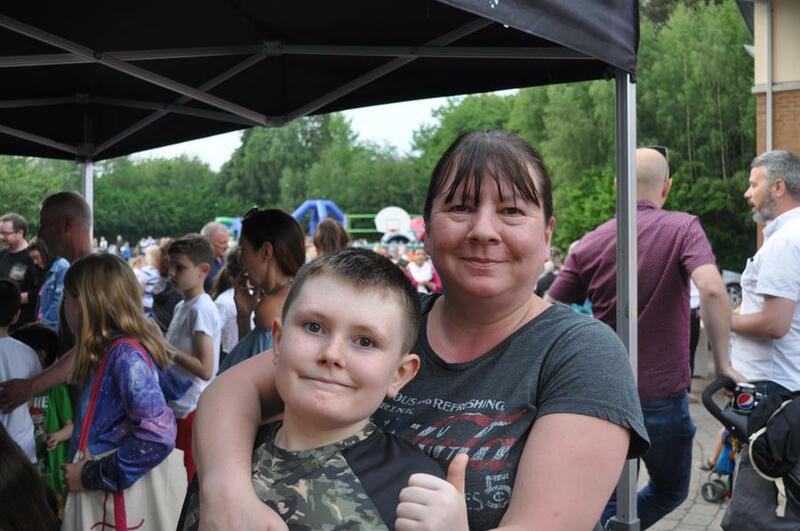 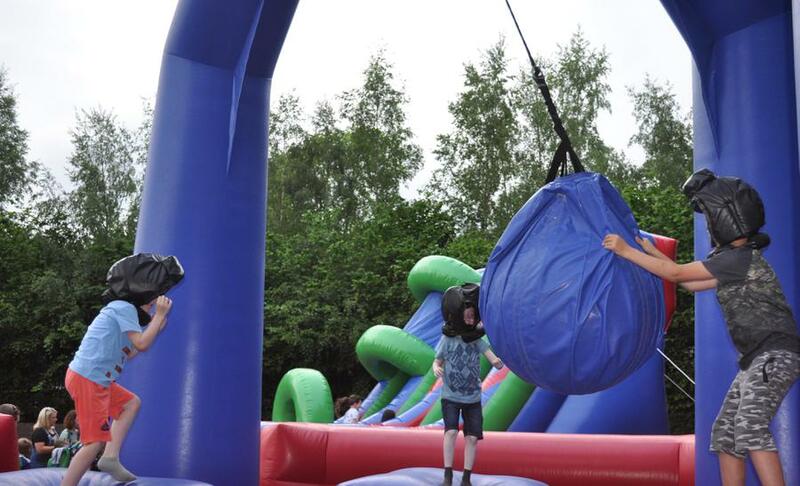 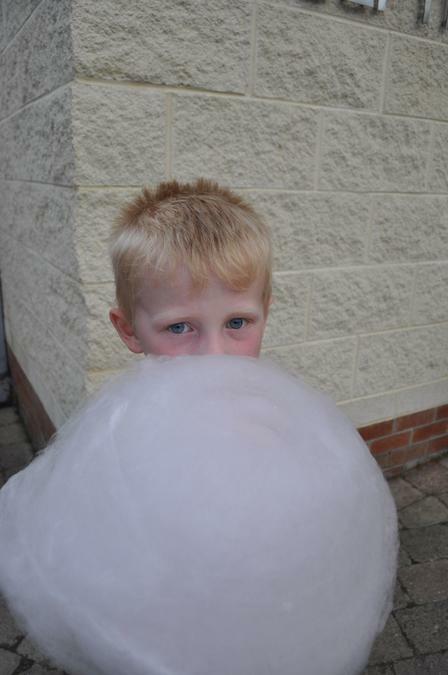 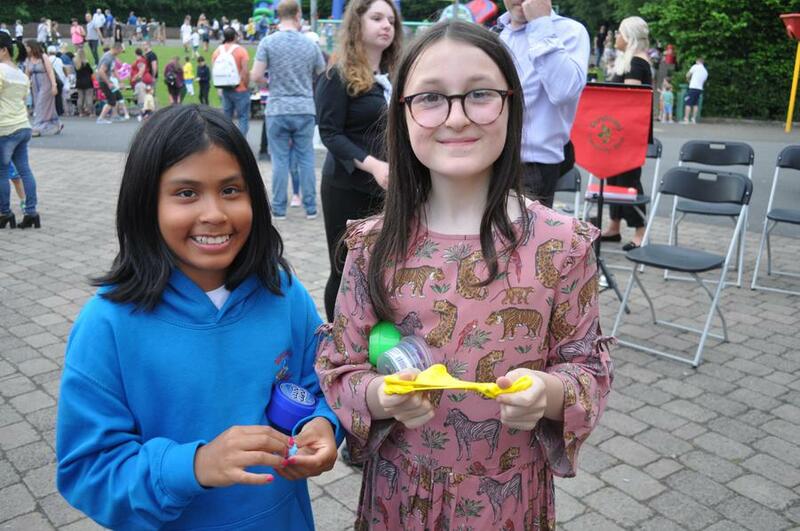 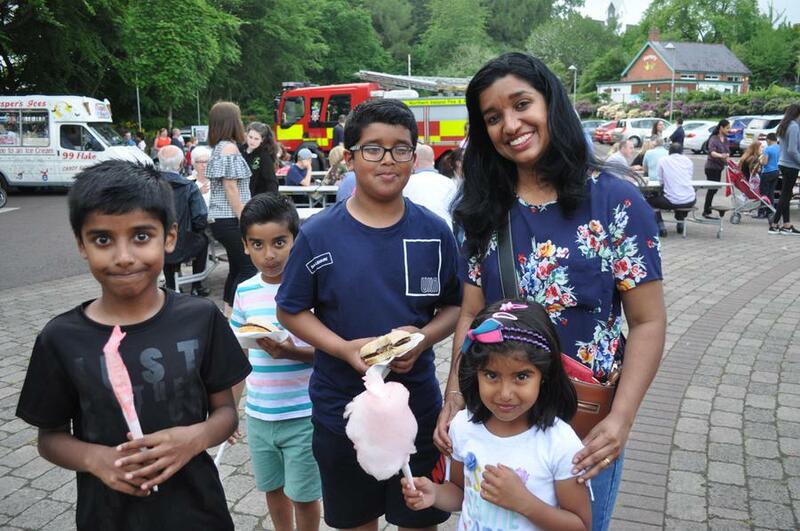 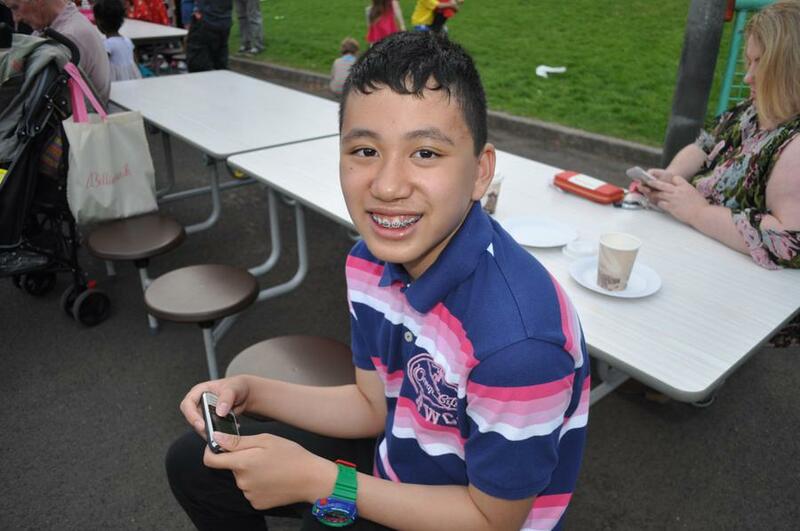 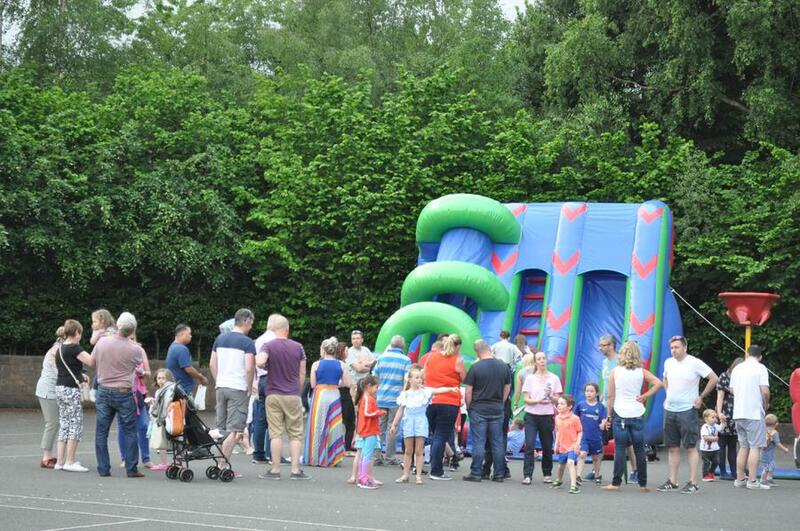 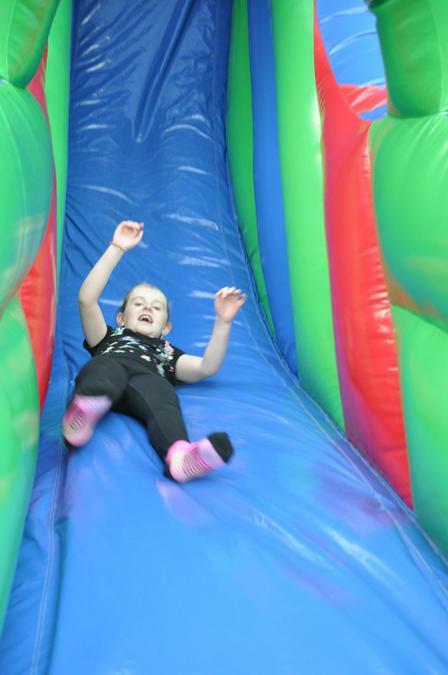 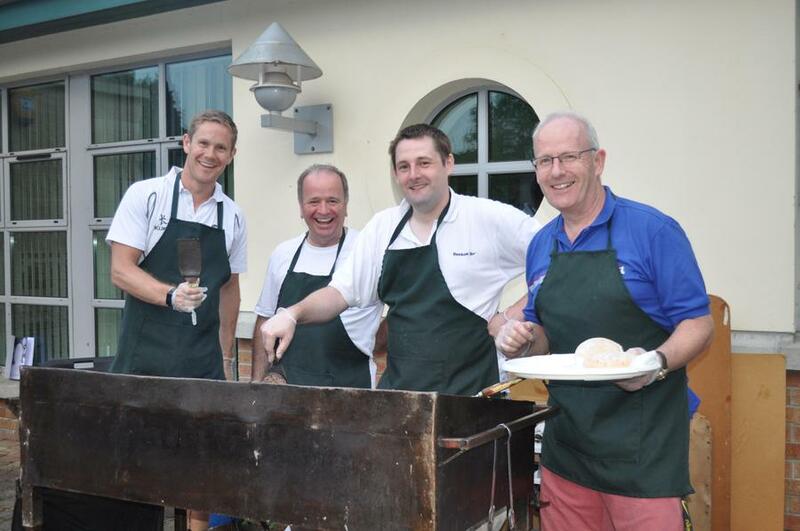 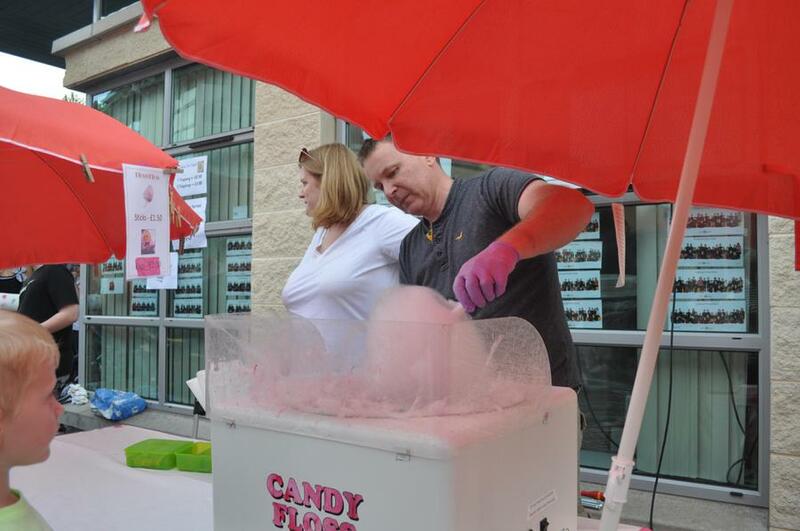 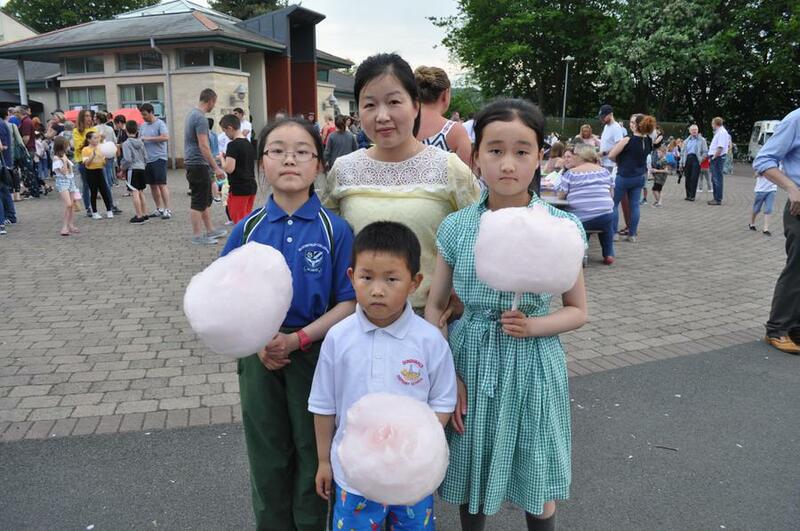 The event included stalls, inflatables, food and musical entertainment. 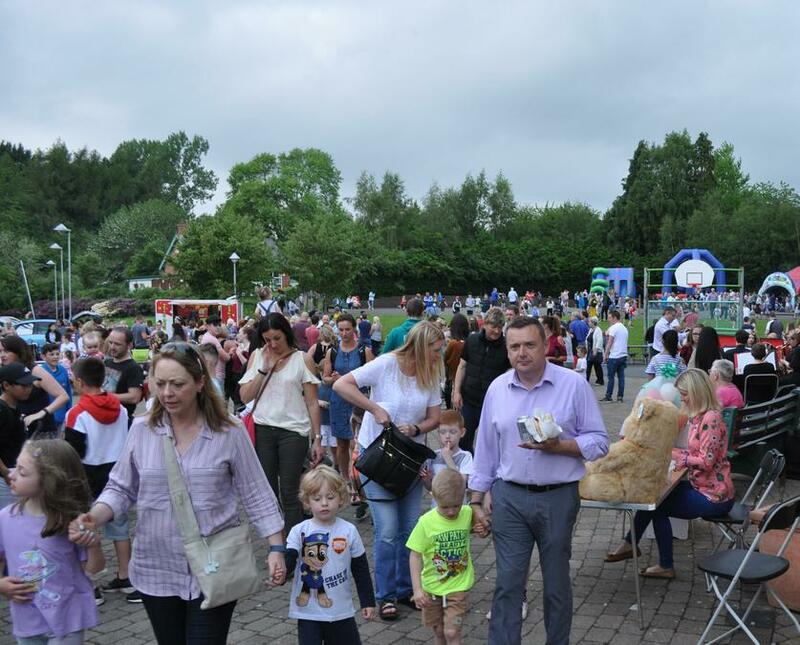 A huge thank you to all who attended, making the event a success.